In this post we will show you detailed steps on how to convert XML files on HDInsight to text (TSV/CSV). We will use Flexter, our ETL tool for XML and JSON to convert the XML files. 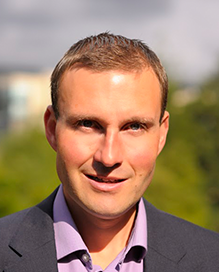 HDInsight is the Hortonworks Hadoop distribution. 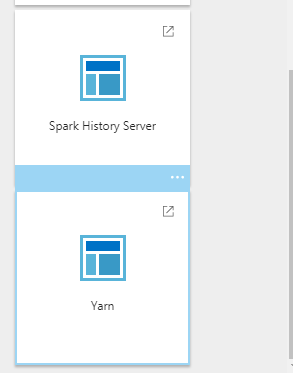 Select Spark version 2.1.0 and desirable number of nodes. 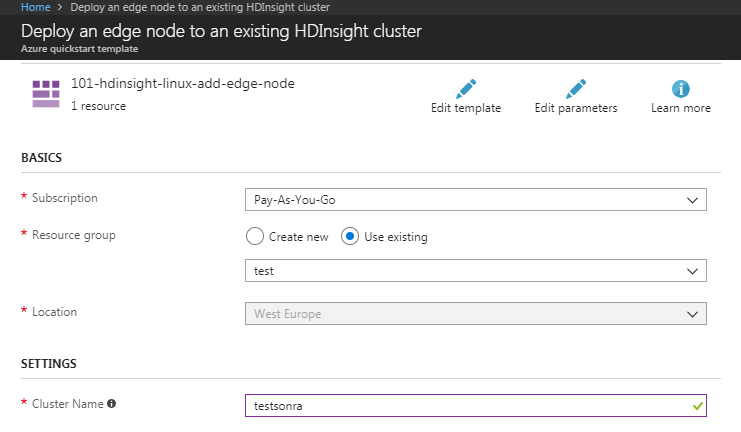 Select the same resource group and cluster name as per HDInsight cluster configuration. 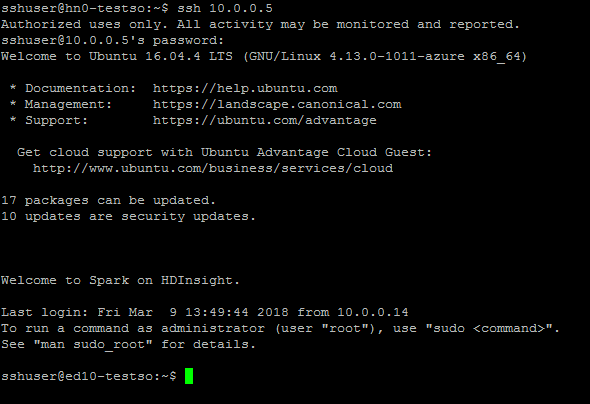 To connect to the edge node via SSH we go to Secure Shell (SSH) section on the cluster’s dashboard in Azure. 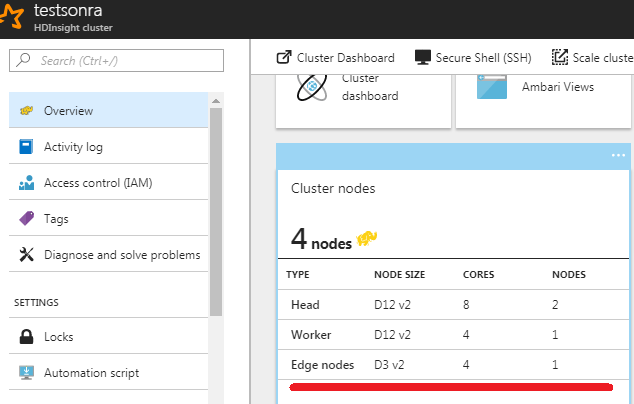 * If for some reasons domain name of edge node is not resolved, we can connect to edge node through cluster itself. * Connect to the cluster via ssh. In a next step we install Flexter on the edge node. We don’t go through the details here, but feel free to reach out to us if you would like to run a trial with Flexter. 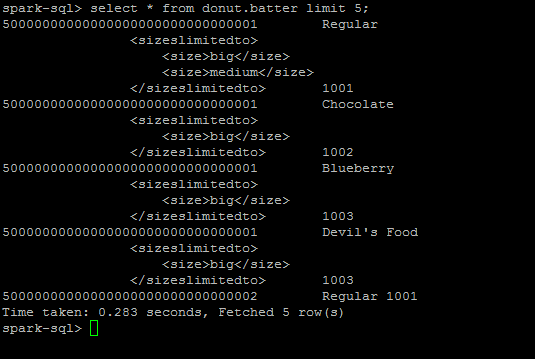 In a last step we run Flexter from the edge node to process our XML files. $ hdfs dfs -copyFromLocal donut.zip . What is your XML data standard? Share your experience of converting big data XML in the comments or drop us a mail.